During her time as a Washtenaw County Commissioner, Deatrick has stood for clean air and water, more affordable housing, and better jobs. She feels she would be more effective in fighting for such issues at the state level. Deatrick also believes there needs to be more of a female presence in state government. 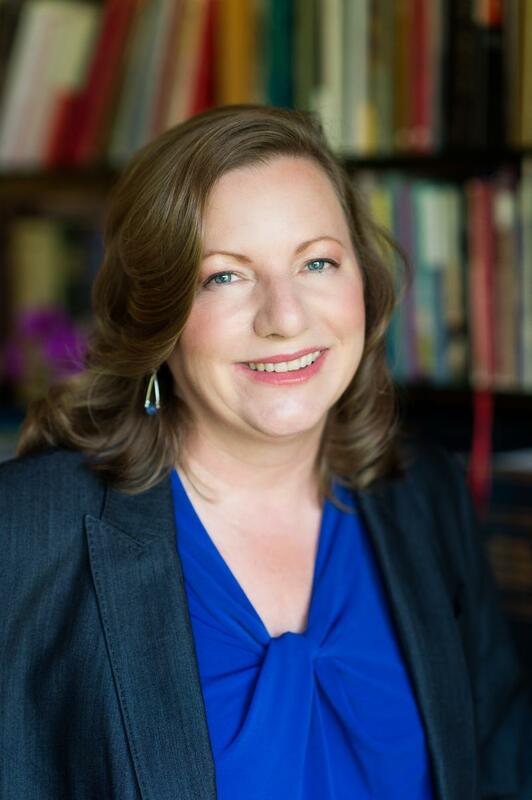 Currently, there are only four women in the state Senate, including the sole Democrat, Rebekah Warren. Ann Arbor resident Anuja Rajendra has also announced plans to run for the 18th District Senate seat. 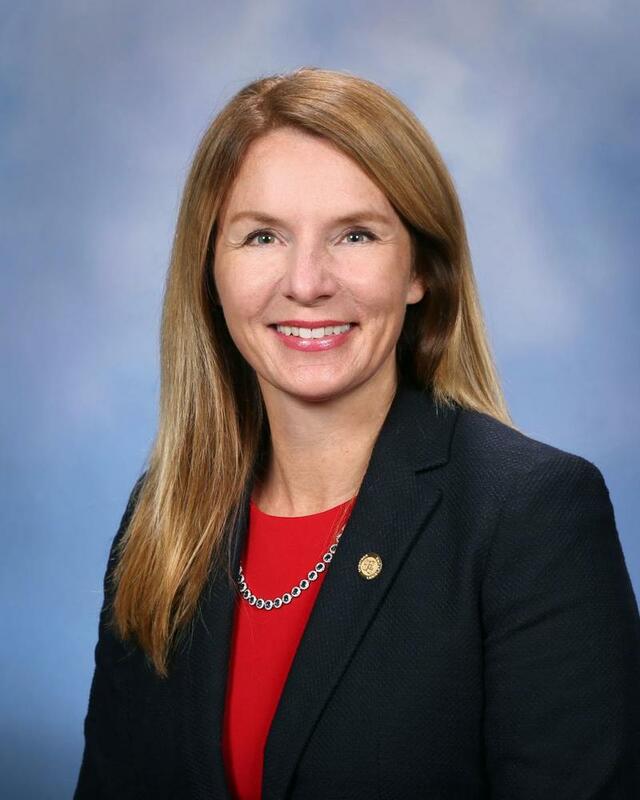 A new, Republican candidate has entered the ring to become the next Michigan Secretary of State. 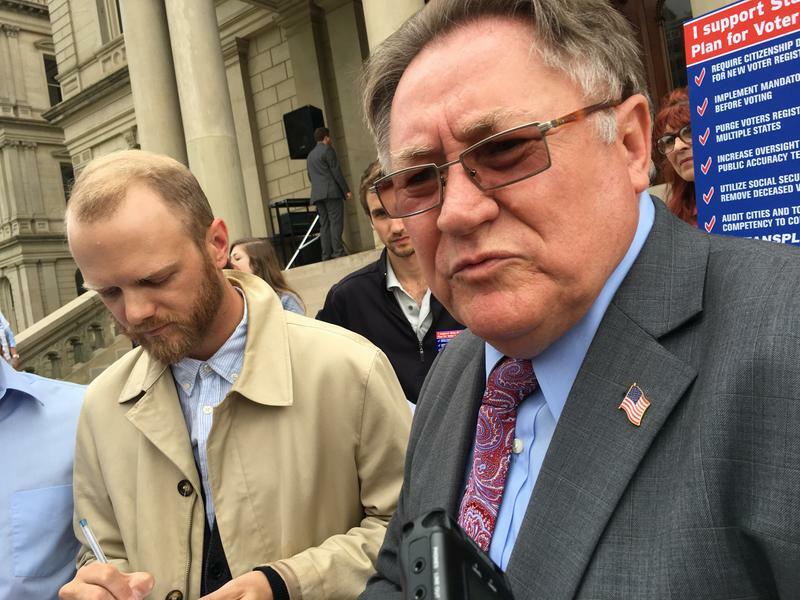 Cheyna Roth reports on Stan Grot's announcement to run for Michigan Secretary of State. A federal prosecutor recently revealed as many as 100 girls in Michigan may have been victims of female genital mutilation. 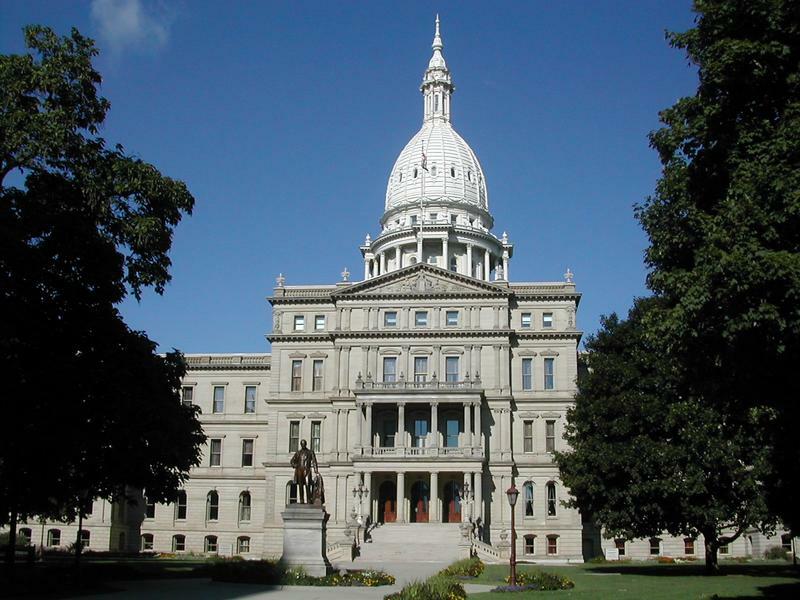 Now the state legislature is working quickly to pass bills to make it a 15-year felony in Michigan. Cheyna Roth reports on the potential passing of legislation that would make female genital mutilation a crime in Michigan.